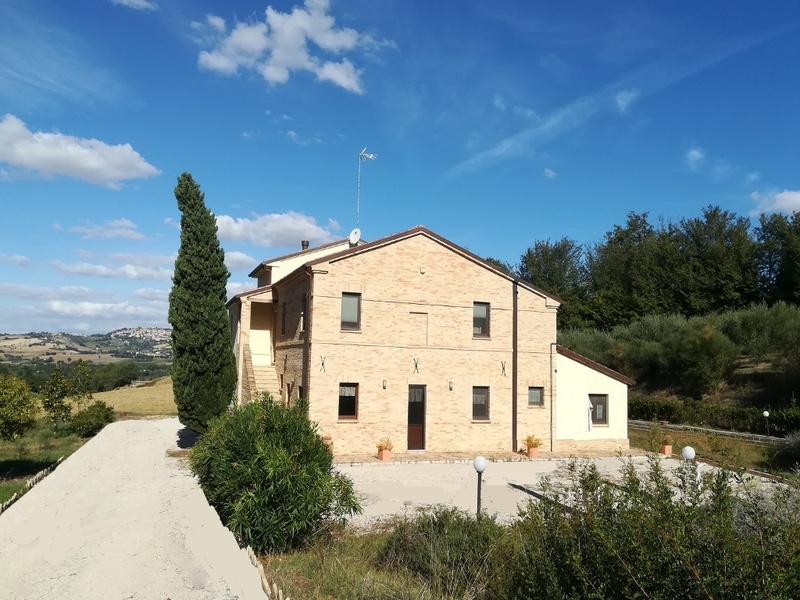 Beautiful, renovated house for sale in Le Marche, is just a few minutes from the historic center of Potenza Picena, where are all the shops, restaurants, bars and services and about10 km from the sea. 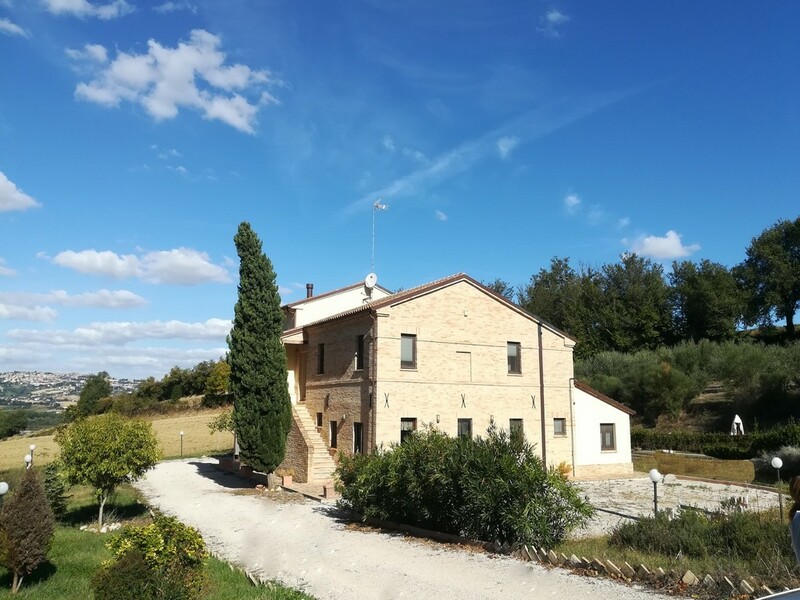 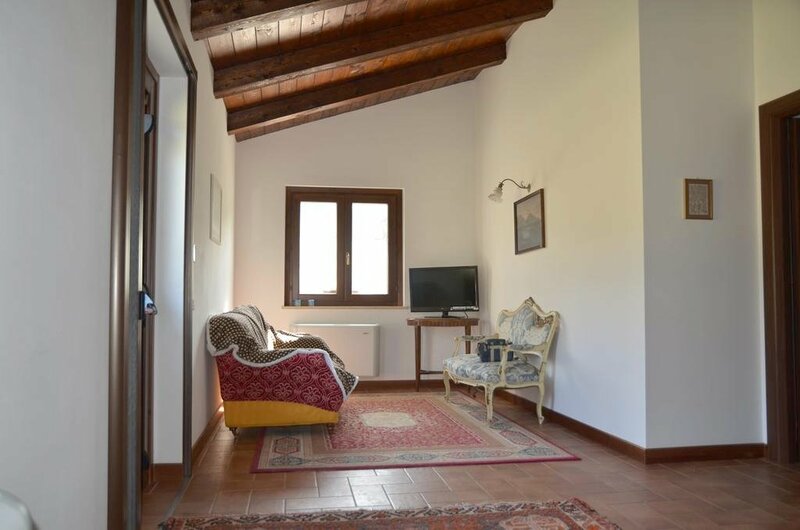 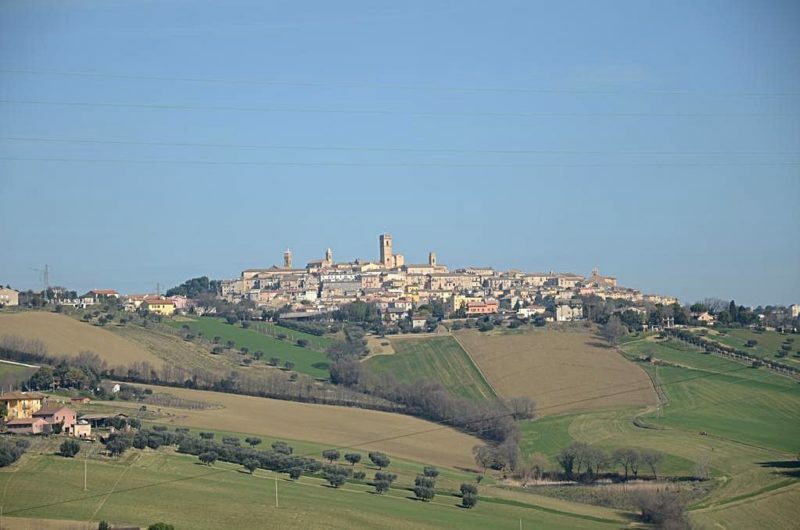 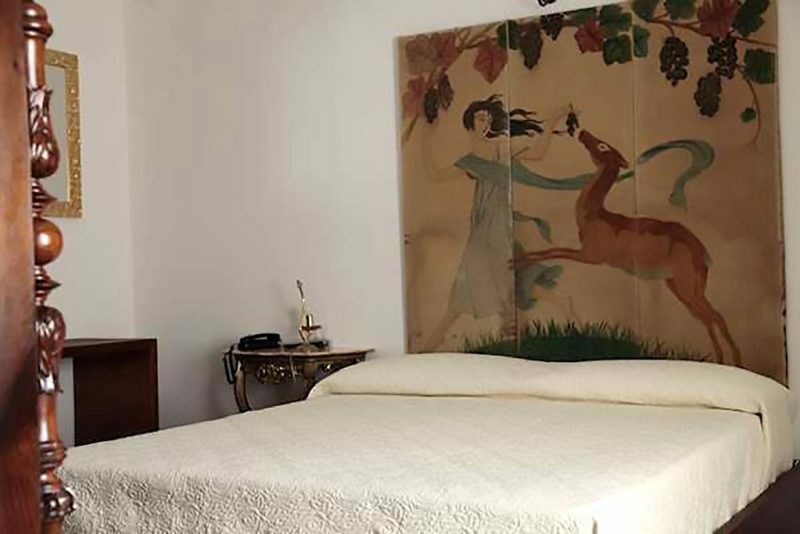 The property has a beautiful hillside location, with beautiful views of the old town of Potenza Picena and Recanati, is surrounded by nature but not isolated, but close to all essential services. 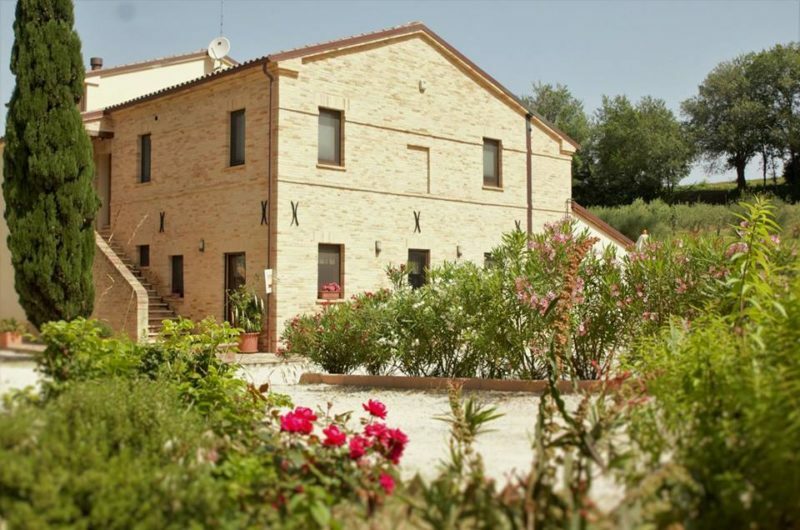 The property is near to beautiful medieval towns such as Recanati and Loreto, and not far from Monte Conero and its beaches. 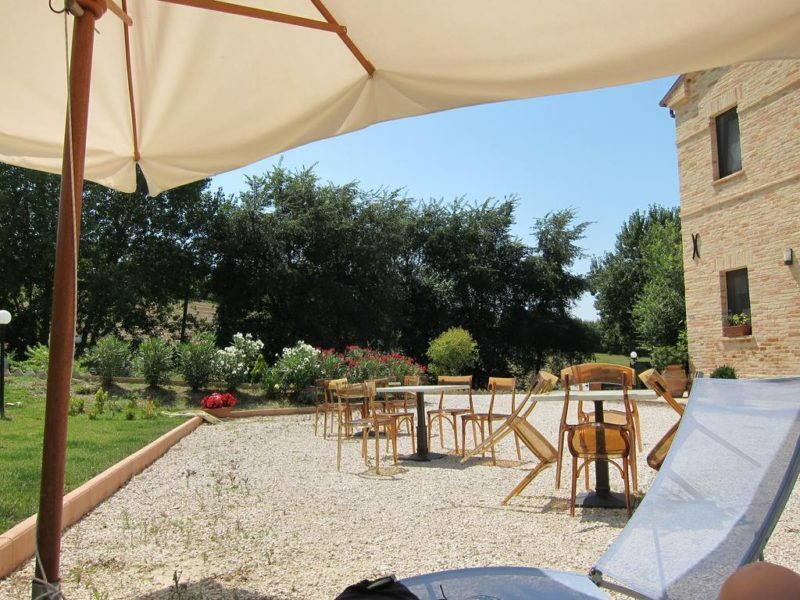 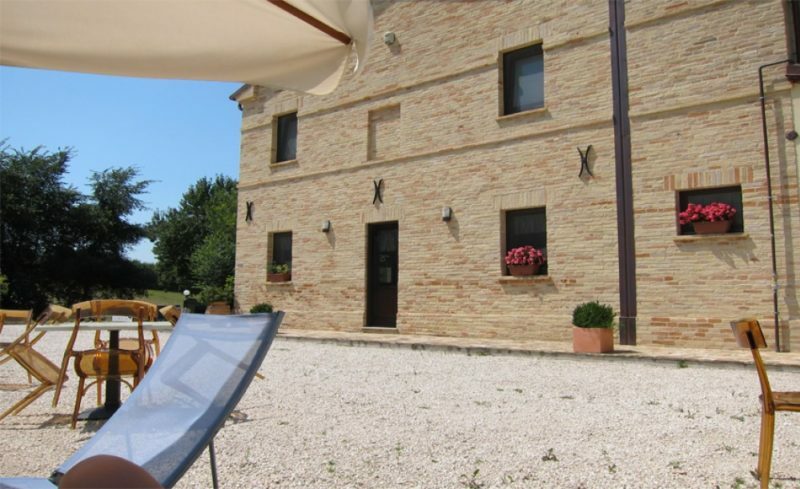 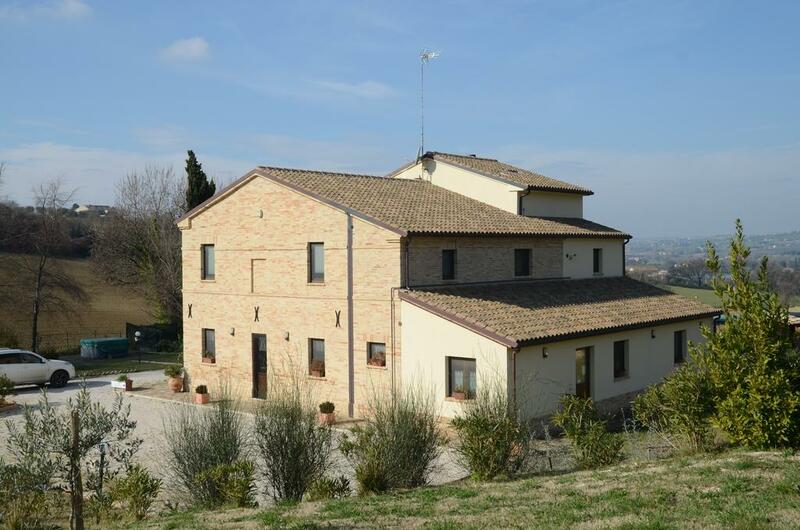 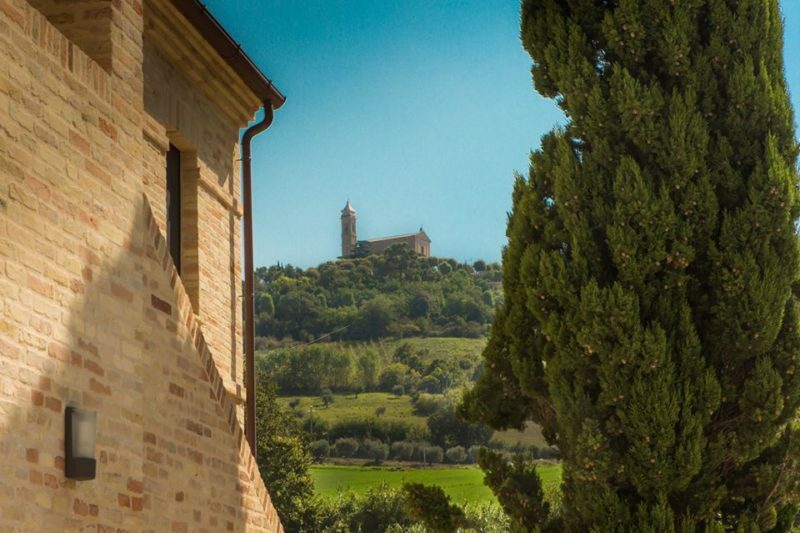 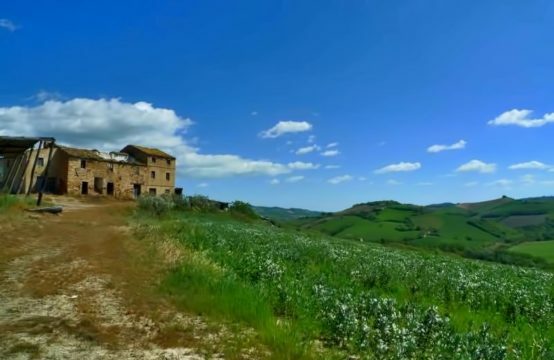 This lovely restored property surrounded by countryside,has a beautiful view of Recanati and Potenza Picena, is just 2km from historical centre and 10 km from the sea. 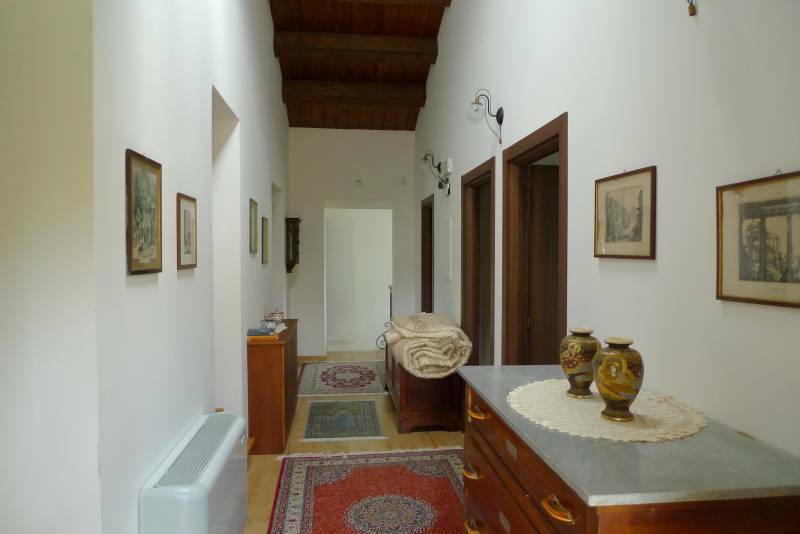 The house was a convent, renovated by the owners in 2012 and converted to Agriturismo activity. 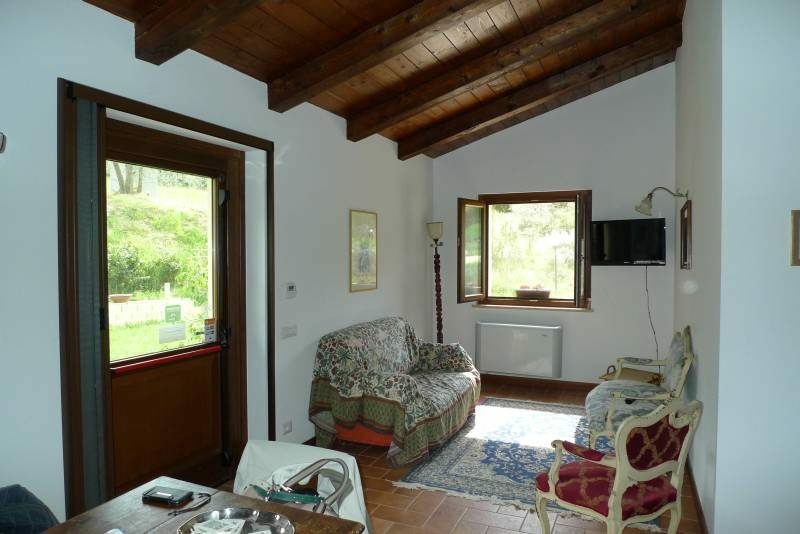 It has a large jacuzzi bath in the garden and the project already approved to rebuild an annex of 60 square meters and a swimming pool. 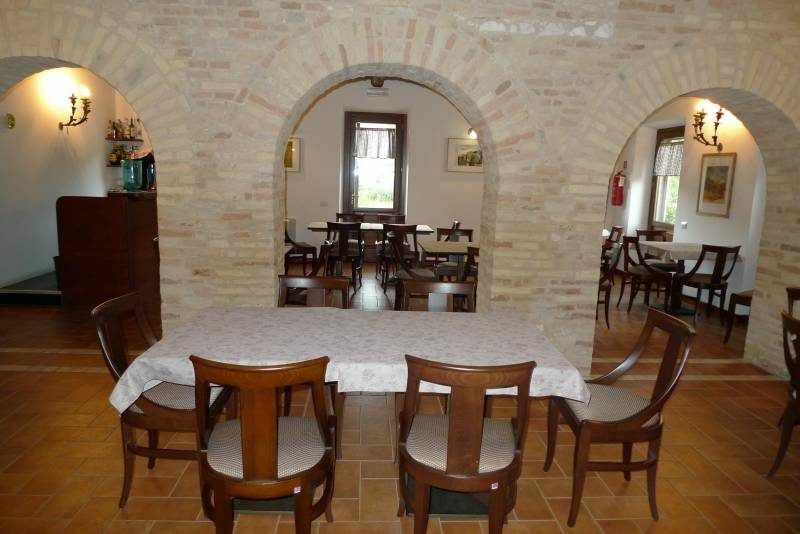 Restaurant with indipendent entrance, dining room for 60 seats, beamed ceiling,fully equipped kitchen with bathroom and shower, laundry and storage room and 2 bathrooms for restaurant. 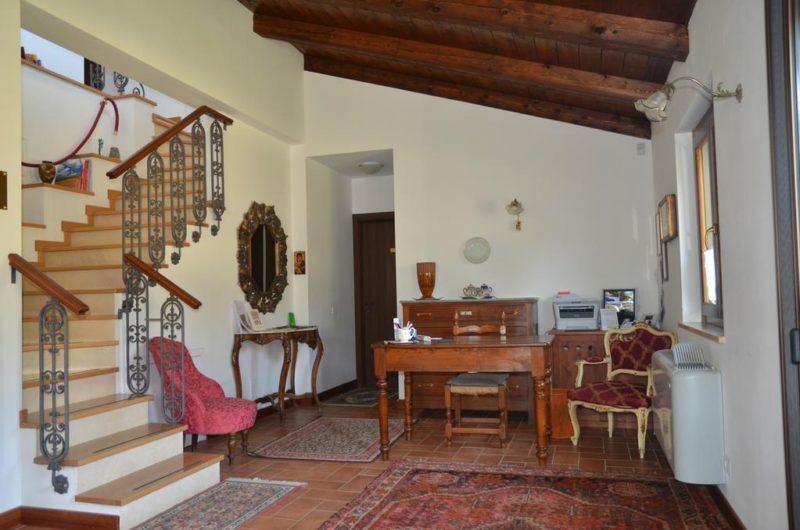 Reception room with indipendent entrance and stairs to go upstairs. 4 bedrooms, 2 very large, with ensuite bathrooms, one with Jacuzzi bath. 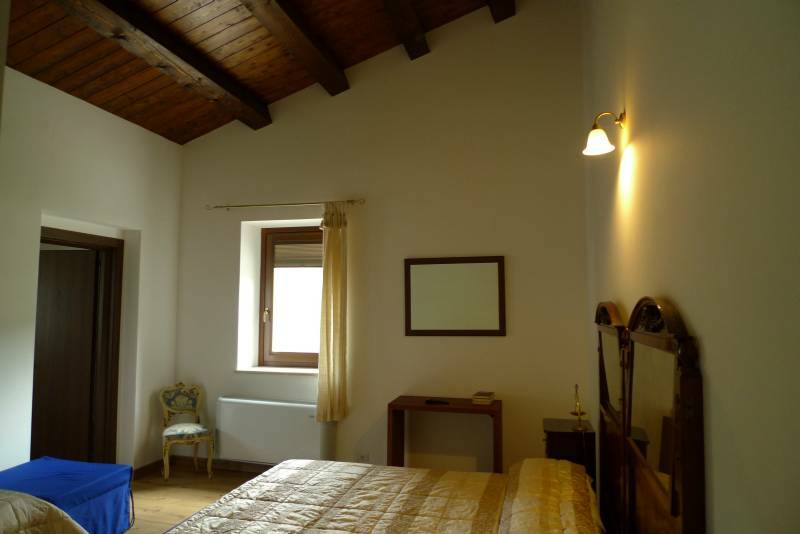 Attic: indipendent apartment with entrance from first floor, kitchen, double bedroom and bathroom. 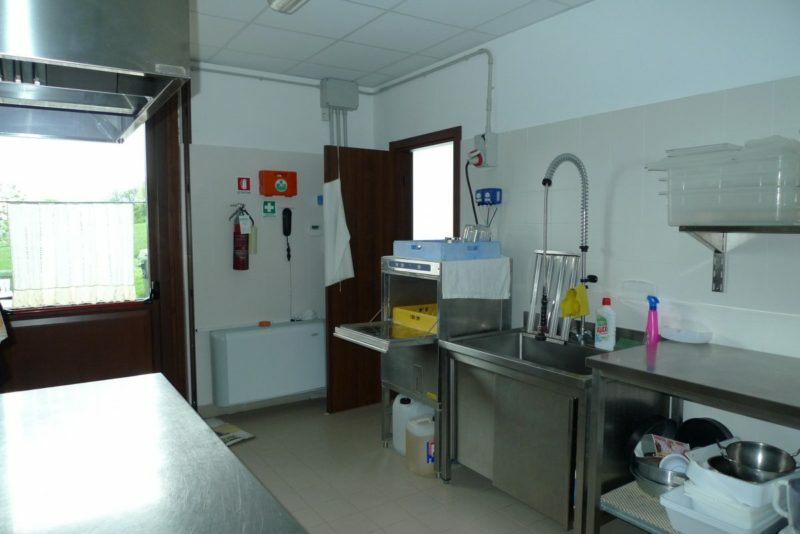 Air-conditioning, automatic gate. 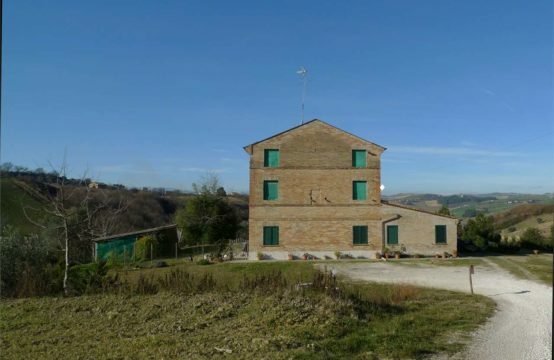 irrigation system, outdoor lighting, well, 2 boilers, one for restaurant and one for bedrooms.